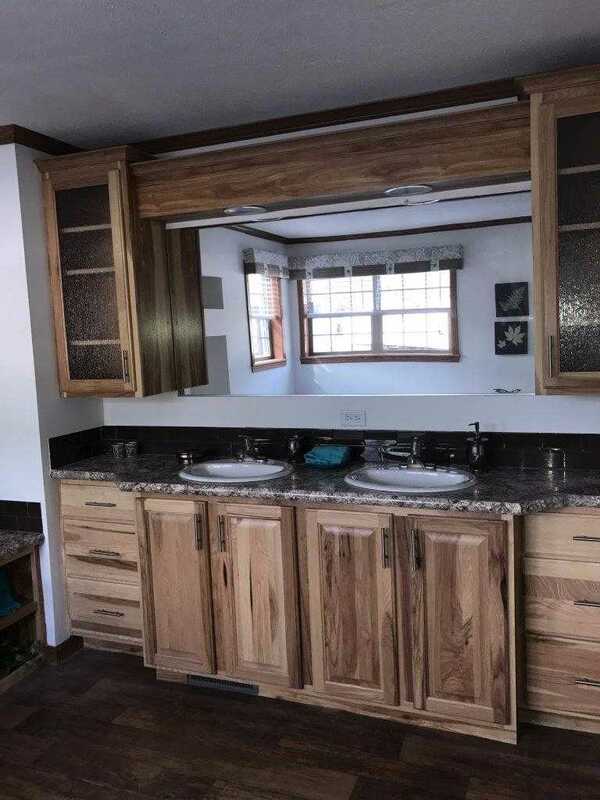 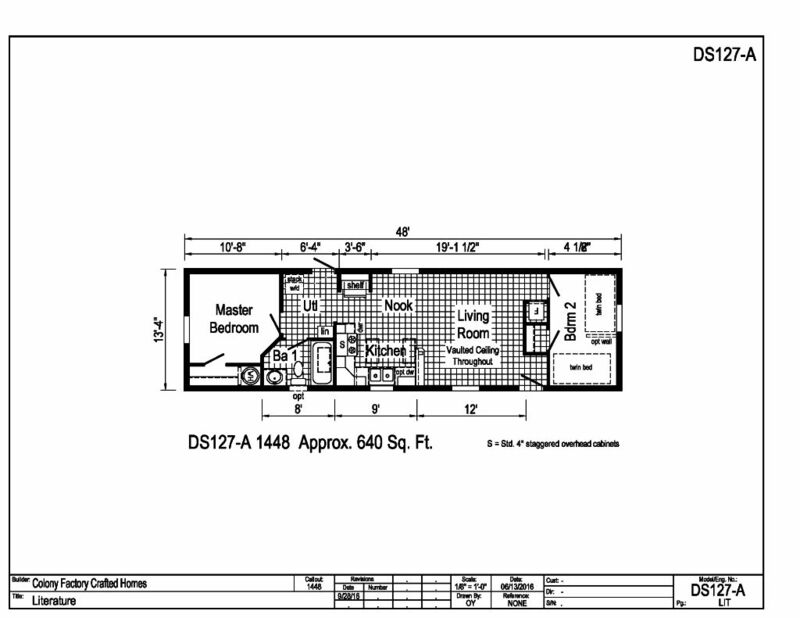 No we do not offer "Tiny Homes"...But we do offer some smaller homes that allow enough efficient square footage to actually move around and live in along with meeting building codes. 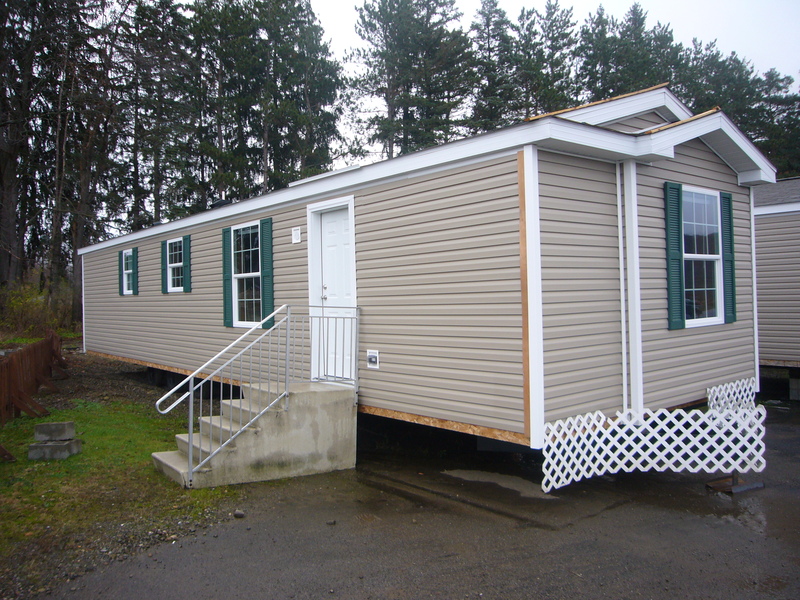 The Tumbleweed is our newest small home plan and is definitely unique. 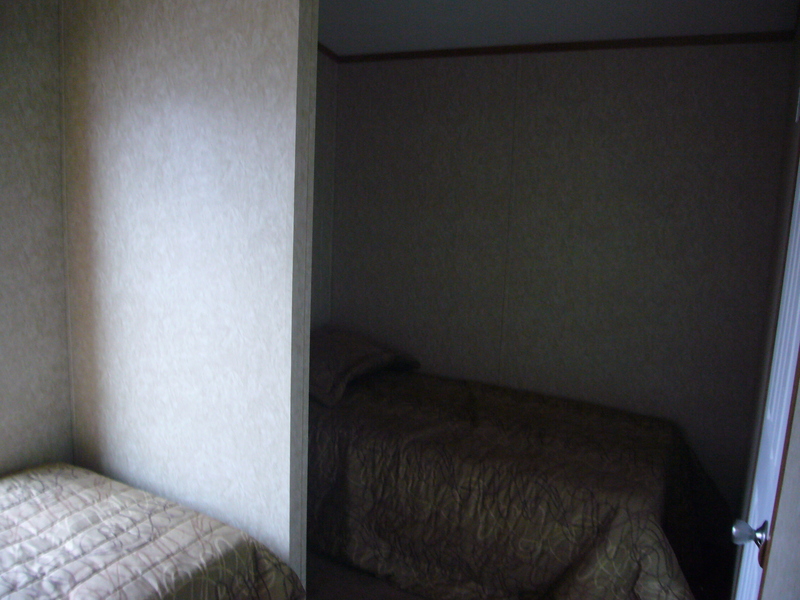 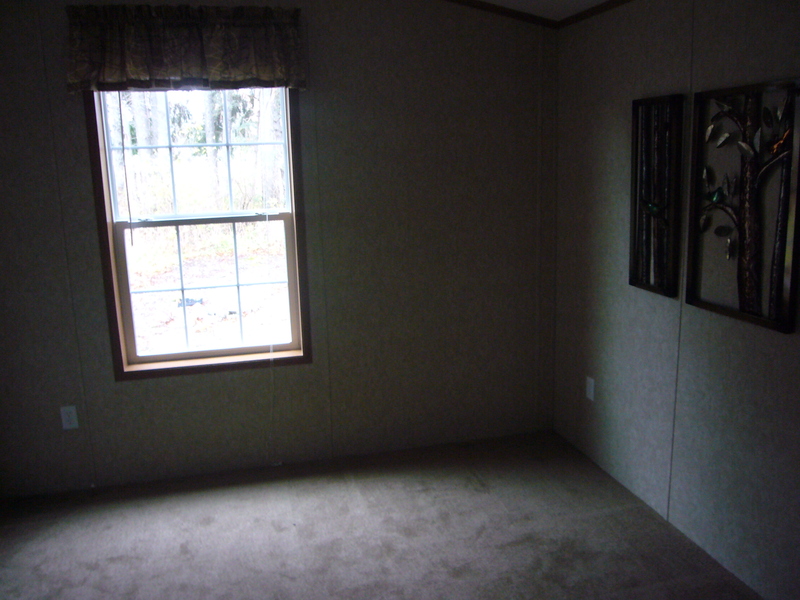 Featuring 670 squarer foot the home offers a Master Bedroom plus a second split bedroom that would be great for a camp or office/storage area. 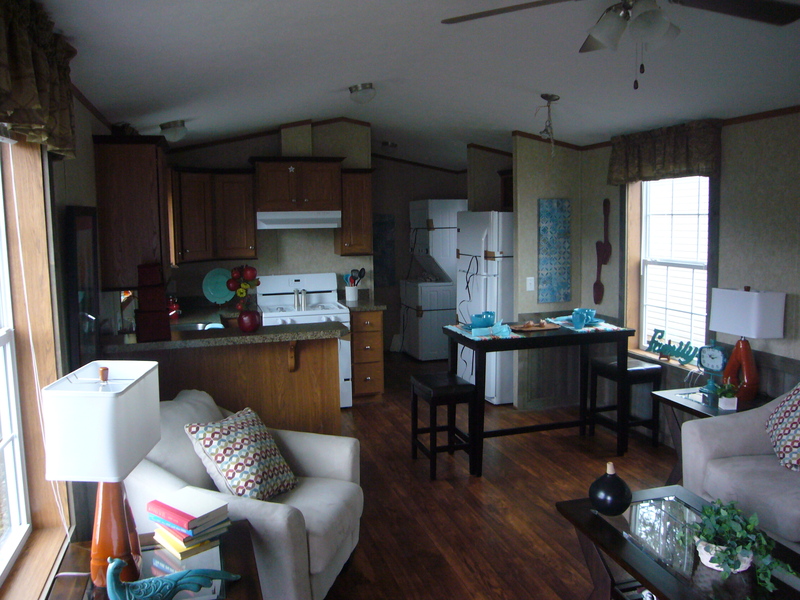 The open Kitchen, Living Room, Nook area is open makes the area feel much larger. 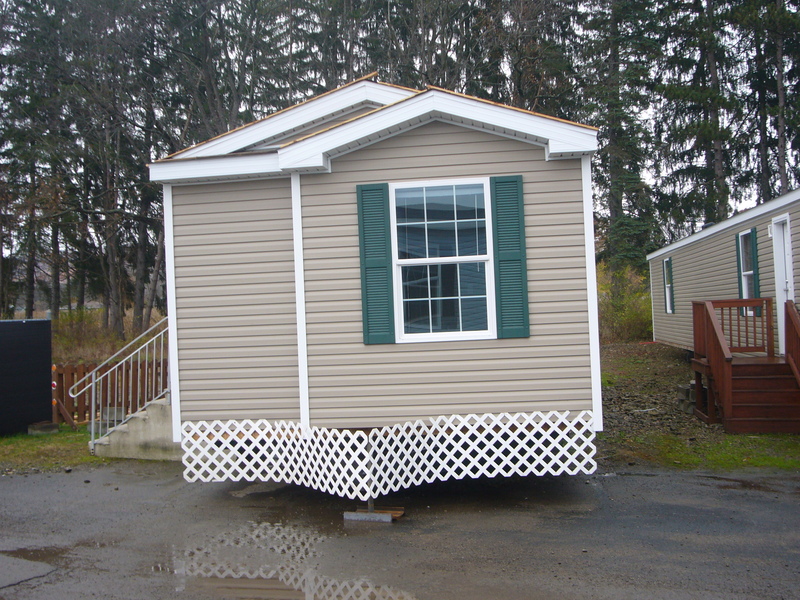 The Exterior of the home is accented with nice look with a 9 Bump Out Twin Peak Dormer Treatment. 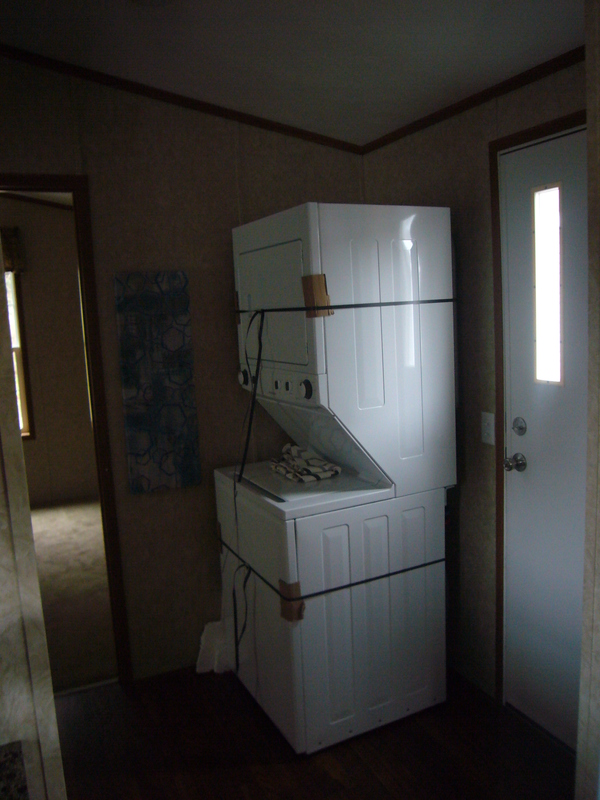 This home allows more space by saving space with a Stackable Washer/Dryer Space. 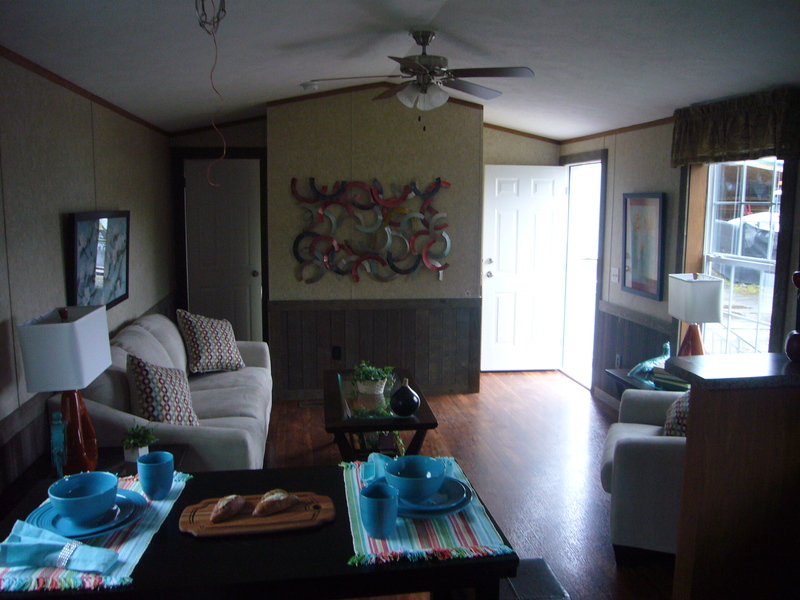 Five years ago we brought the small home concept to area market...We feel the Tumbleweed is our best plan yet perfect for efficient living, In-Law Residence or weekend get away. 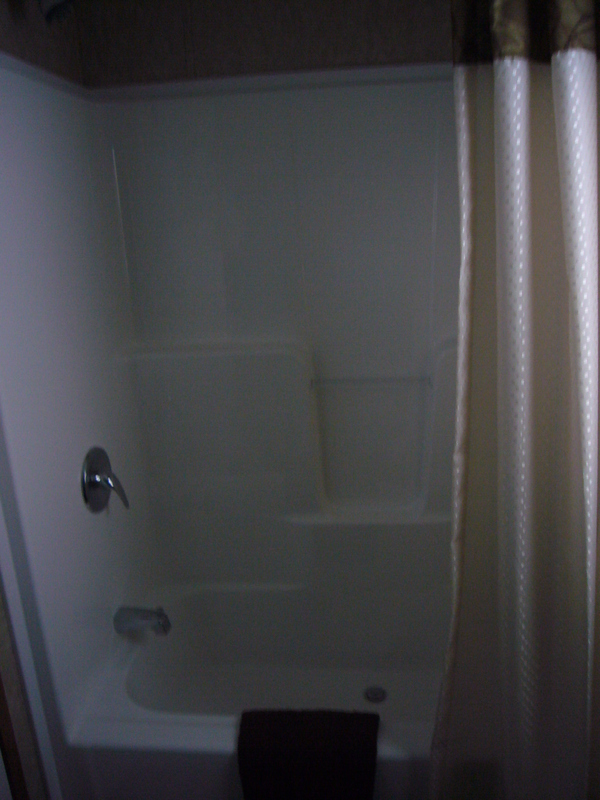 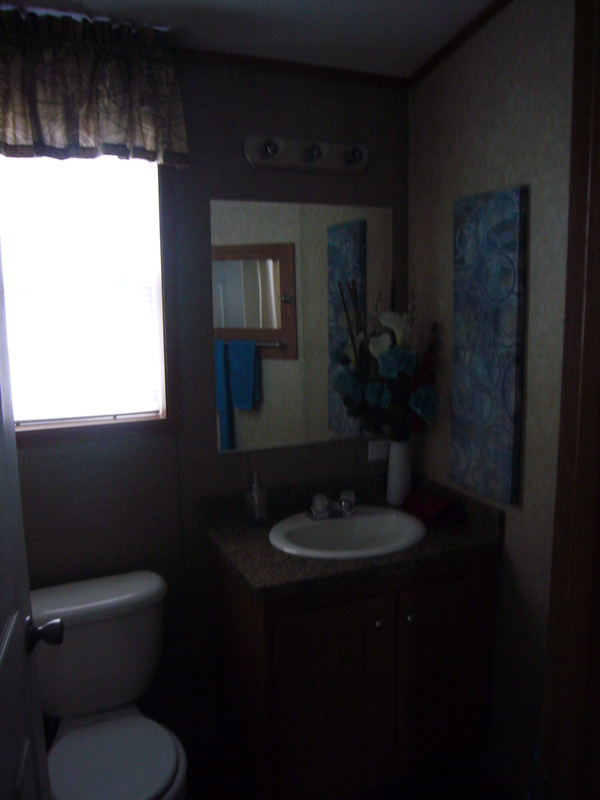 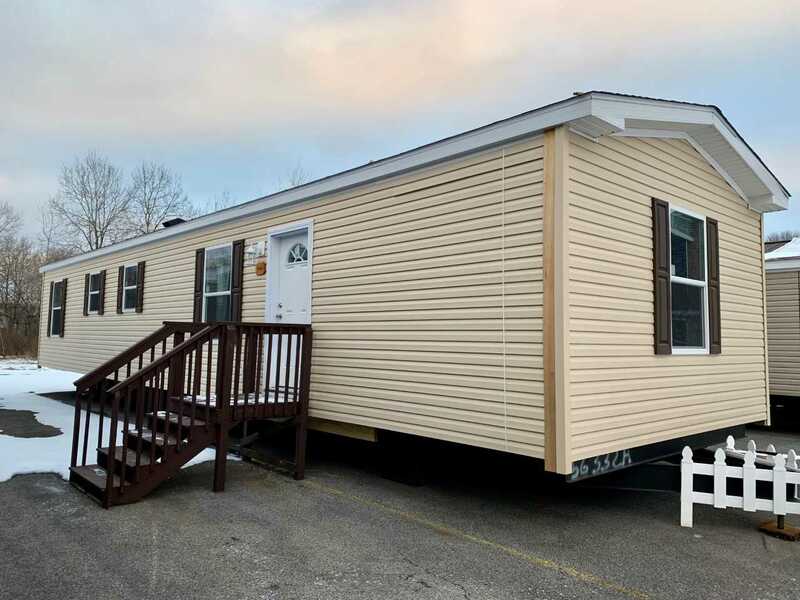 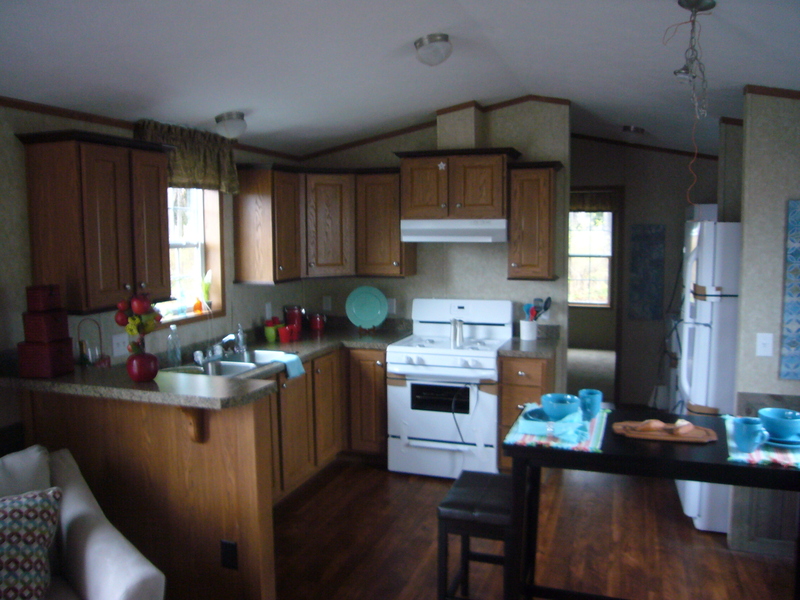 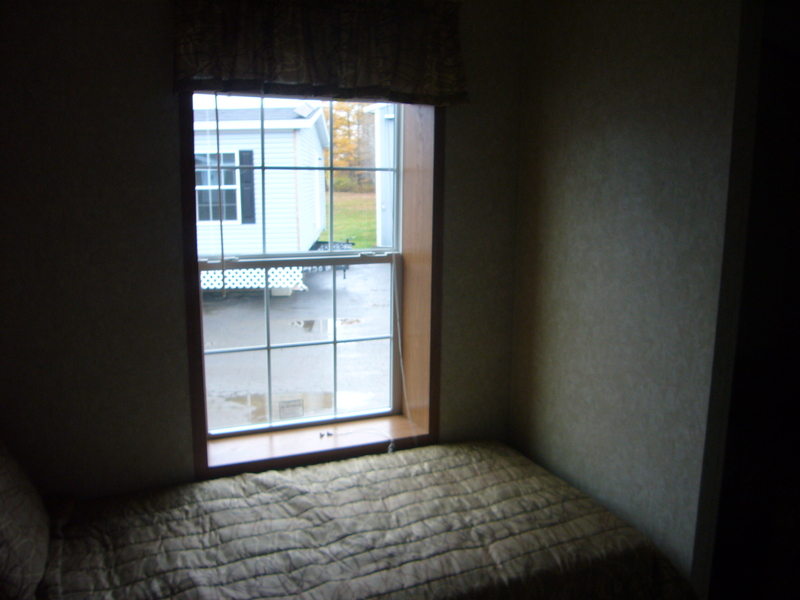 Contact Owl Homes of Allegany for more information on this great small home today.